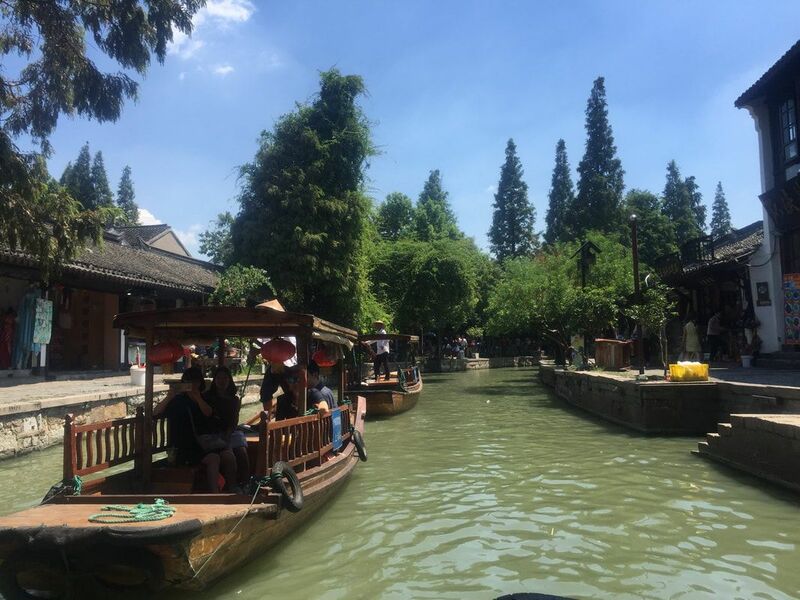 The perfect tour for a second day in Suzhou. 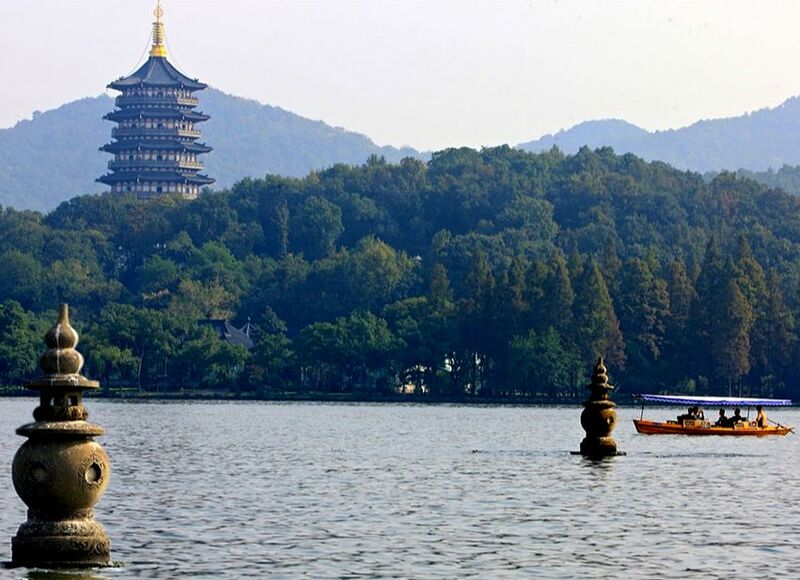 You'll visit historic Tiger Hill which boasts impressive rocks, deep dales, 3 matchless scenes, 9 suitable occasions for enjoyment, 18 scenic spots, and changing scenery at all times. 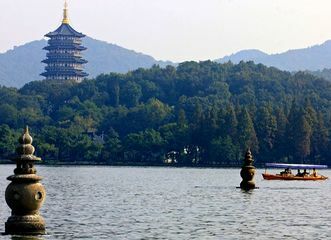 Here you'll also find Yunyan Temple. 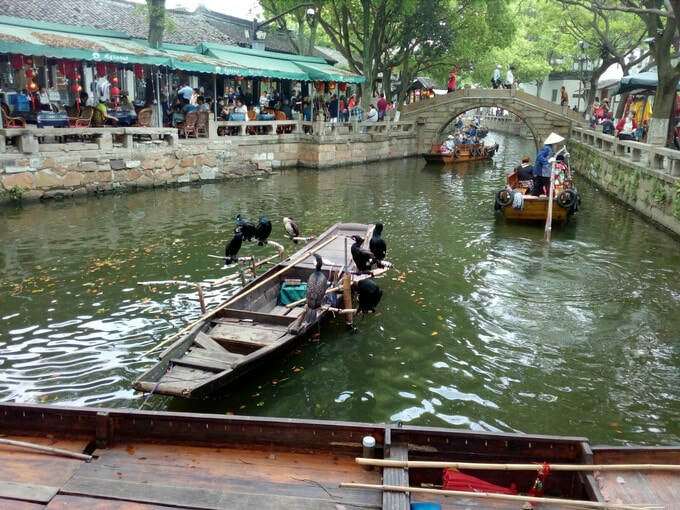 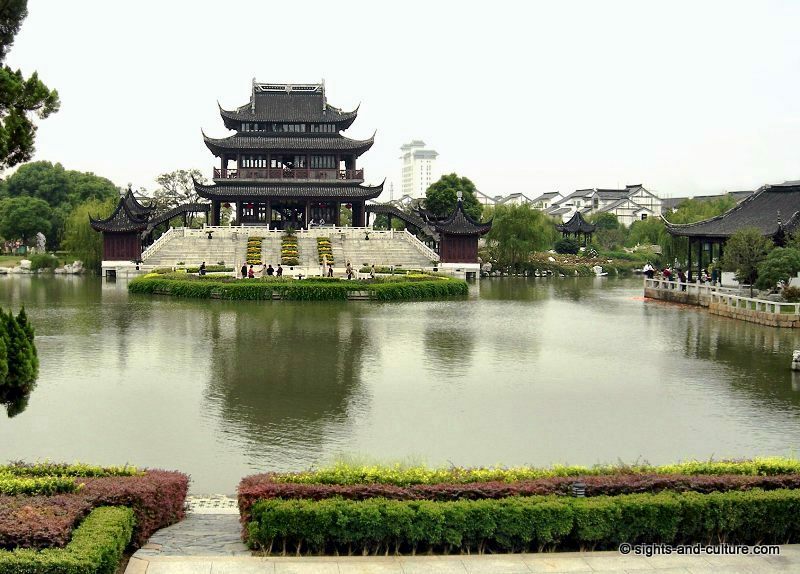 Afterwards, you'll visit the 1000-year old Tongli Water Town. 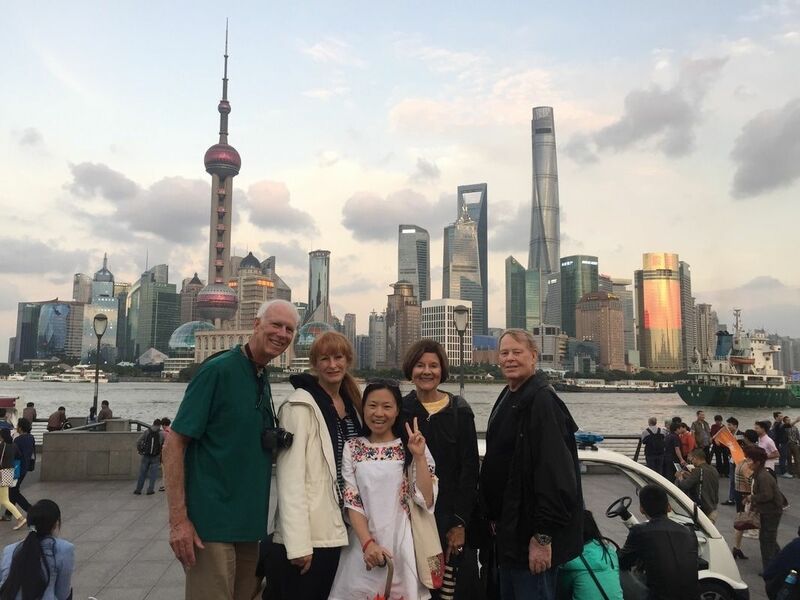 An amazing day of historic and natural sites and culture. 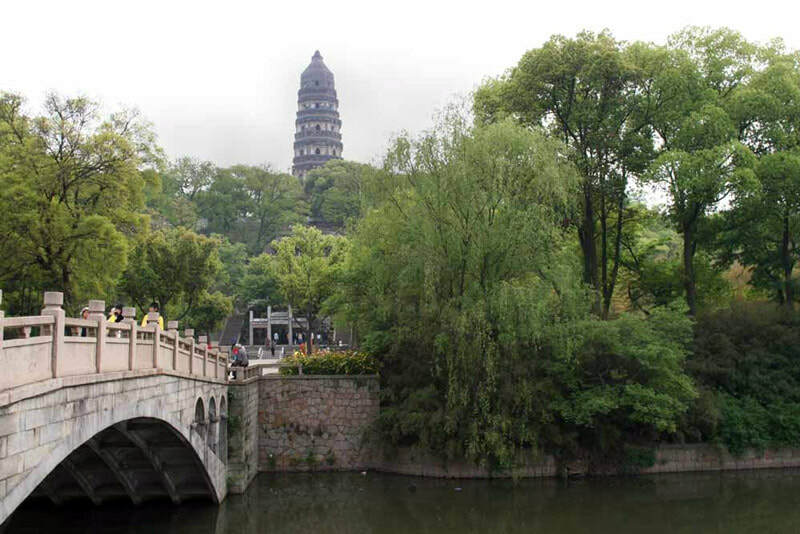 ​Local delicacy tasting and much more.